The super exciting thing about today is that it feels like summer. It’s currently a DIVINE 33 degrees which means I’m thoroughly enjoying pretending I’m larking about in the sun whilst I stay inside studying (did you hear the sarcasm? DID YOU). Sigh. Oh I can’t wait until summer break is here and I can actually enjoy it the weather. I am all for this book. Like, have you even read that synopsis? A special library? MAGIC? I need this book like air. Honestly, I have no idea why I haven’t bought a copy yet (I mean, it might have something to do with my enormous TBR that gives me nightmares) because this book is so up my alley it’s practically my home address. I also love all the covers for this book. They are all appropriately mystical and practically scream “fantasy” from the roof tops. But seriously, guys, a magical library that lends magical objects? I think this book may have been written for me. 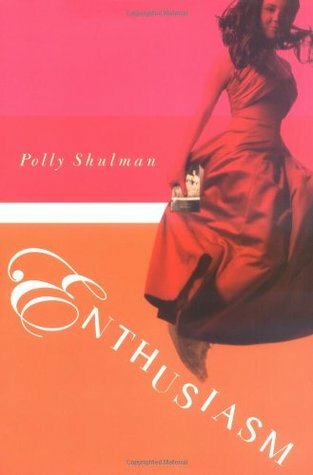 Other books by Shulman . . . The Grim Legacy – “sounds really good”, great escapism i can do with right right now. 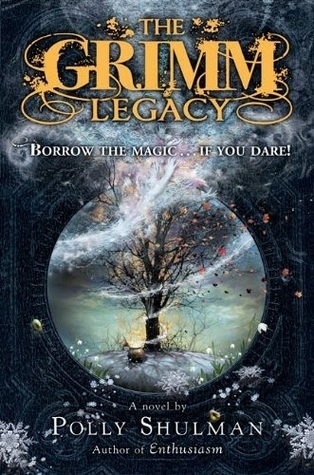 Woah, the cover for The Grim Legacy is so gorgeous. I’ve love a snowglobe that looks like that! Your talk about 33 degrees and wishing for summer break confused me for a second but then I remembered you live in Australia! lol, so it all makes sense now. Omg wouldn’t that just be the best snow globe? !